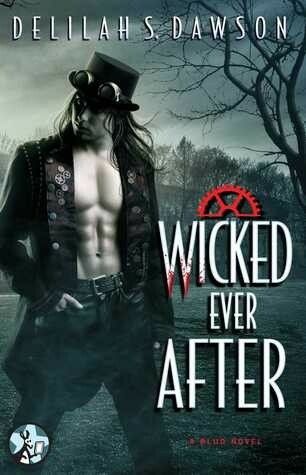 WICKED EVER AFTER is the bittersweet ending of the Blud series. If you’ve been following the series, this is a must read as it goes back to Trish and Criminy and gives closure to their story as well as the other couples you see throughout the series. Word to the wise, this novella CANNOT stand alone. It just wouldn’t make as much sense without the background of the rest of the series. I was glad to see Trish deal with her issues at becoming a Bludwoman, but maybe I wasn’t too happy with how that turned out necessarily. We also get a shocking turn of events with Trish’s grandmother, but I don’t want to spoil things for you, so you’ll just have to read and see. I felt this was a must-read, too.